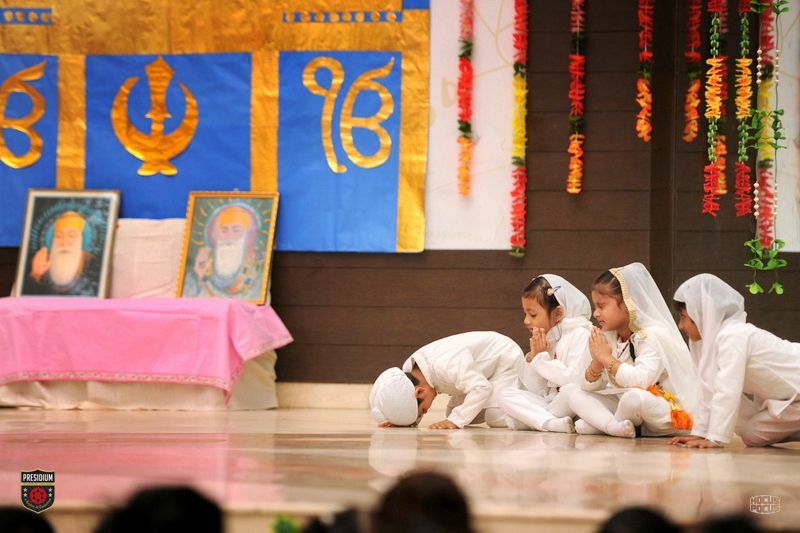 On the auspicious occasion of Guru Nanak Jayanti, Presidians came together to celebrate the festival with great enthusiasm and joy on 25th November. 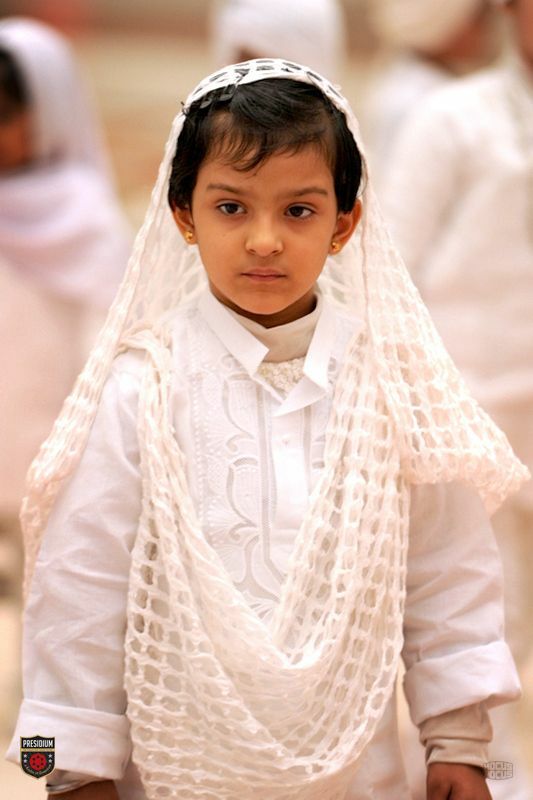 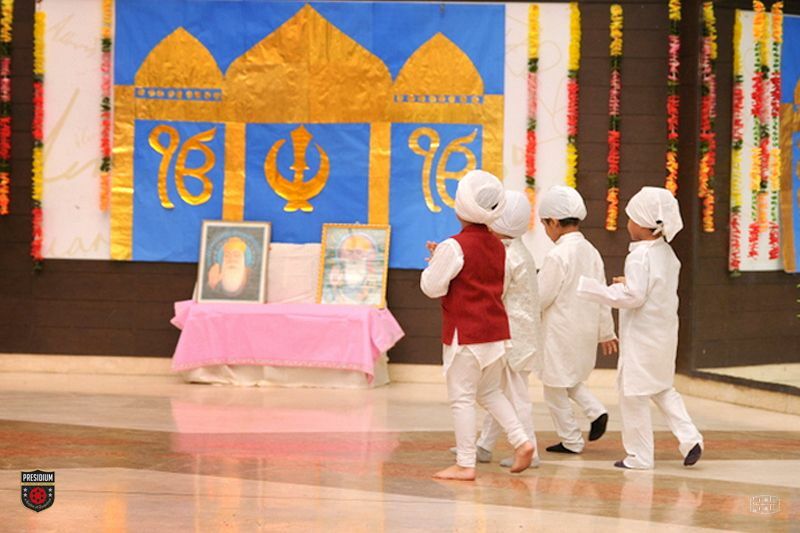 Dressed in colorful traditional attire they displayed the spirit of Gurpurab signifying the preachings and thoughts of Guru Nanak on peace and harmony. 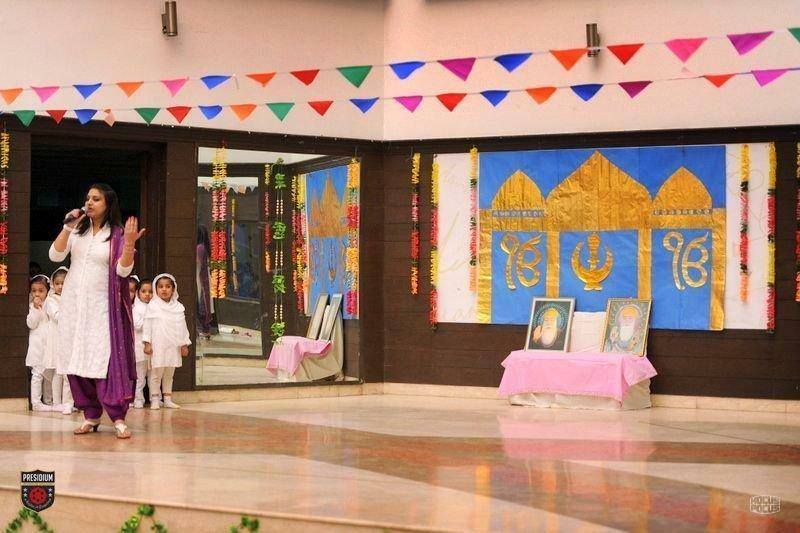 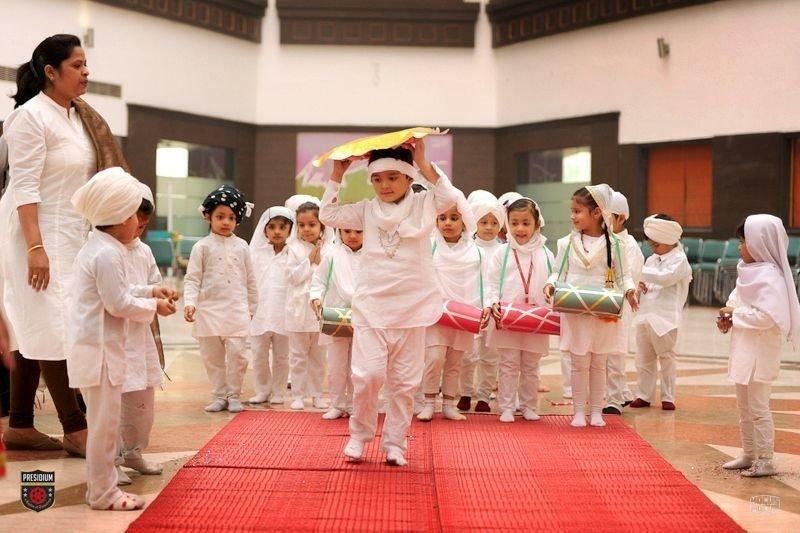 The school was filled with the aura of the festival with all the colorful decorations and the festive spirit was felt all around. 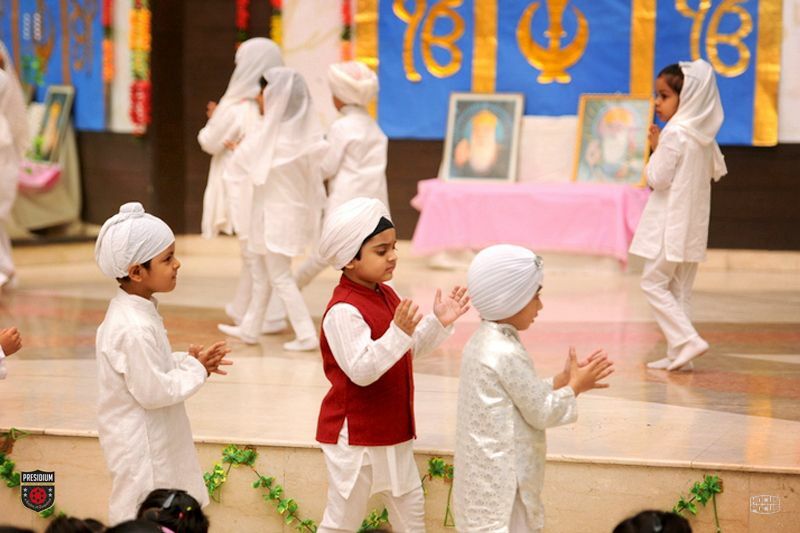 It was a great sight to see young Presidians gather together to spread the message of solidarity and brotherhood. 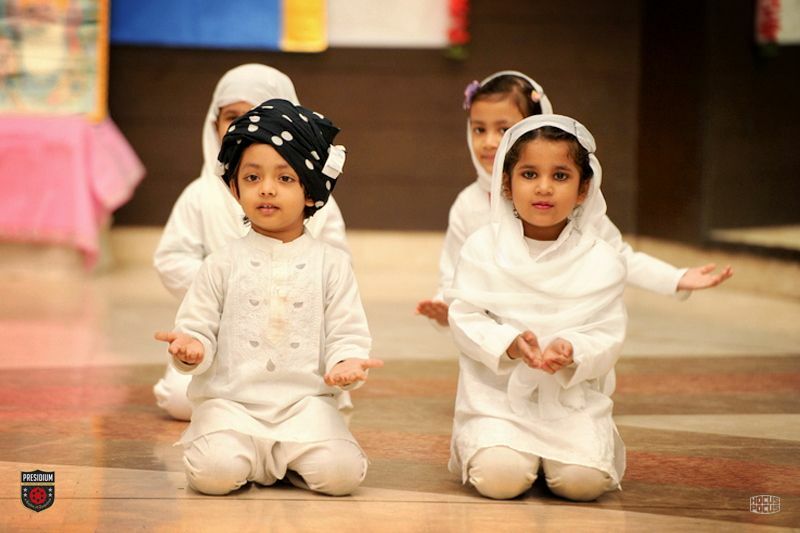 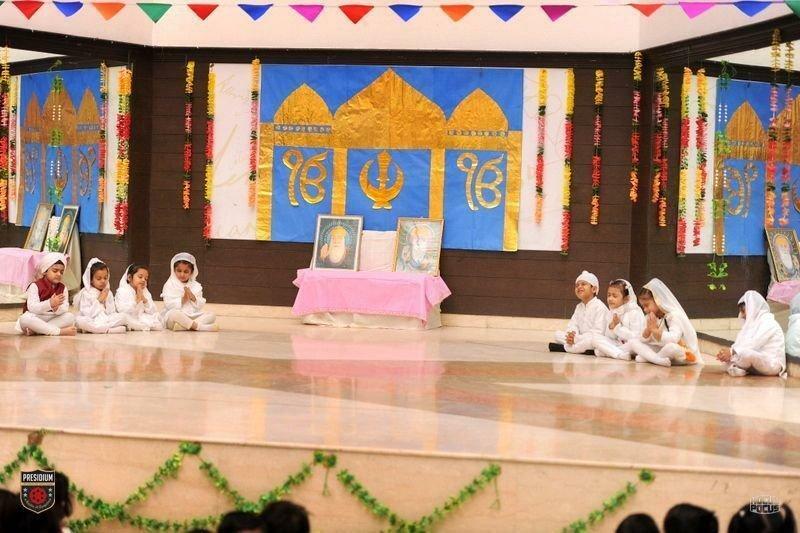 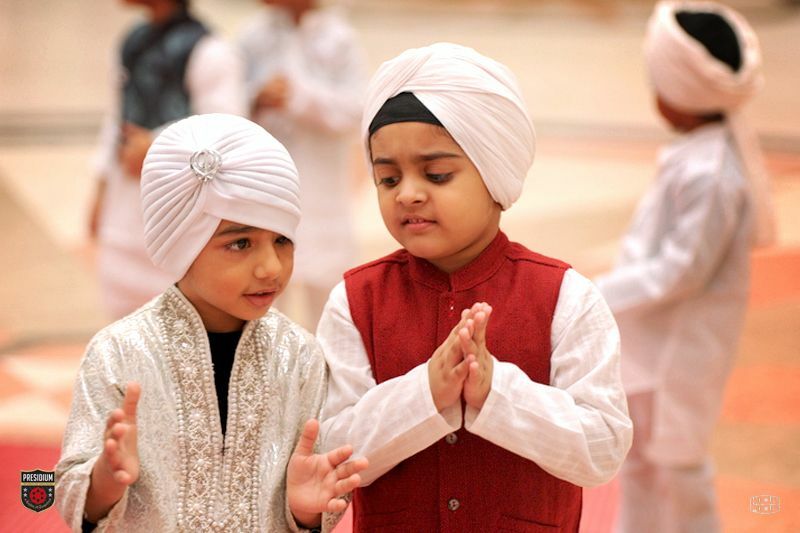 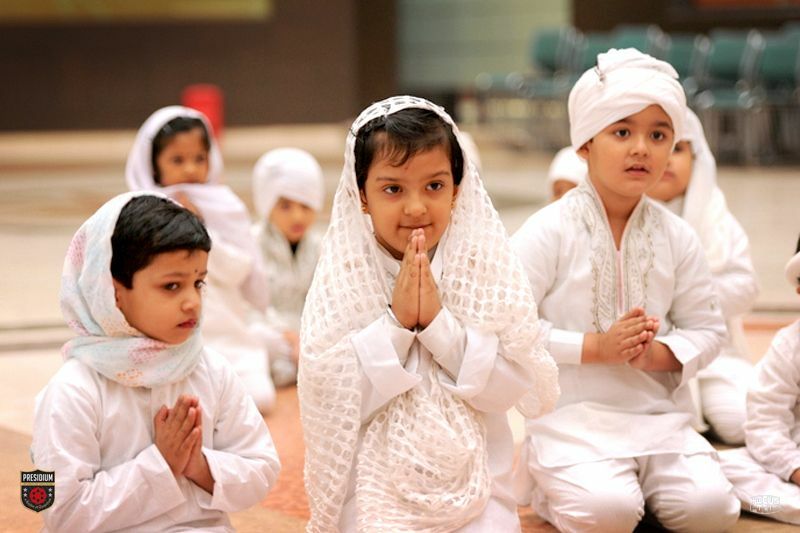 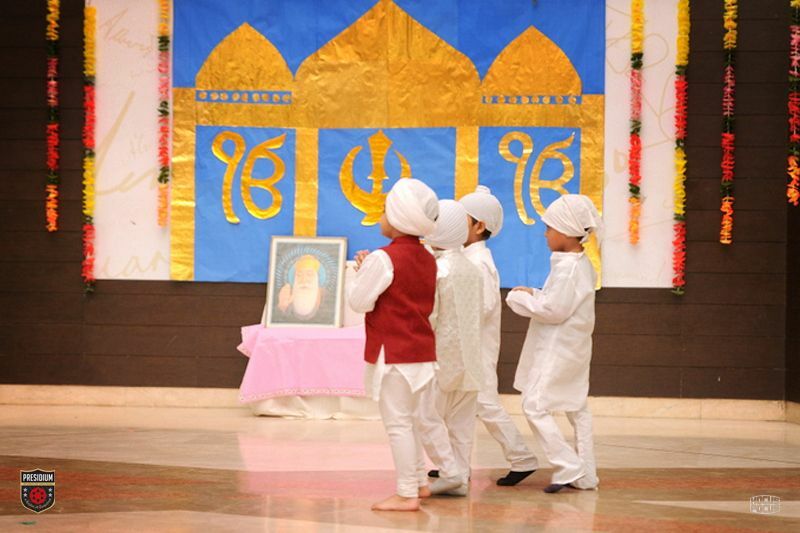 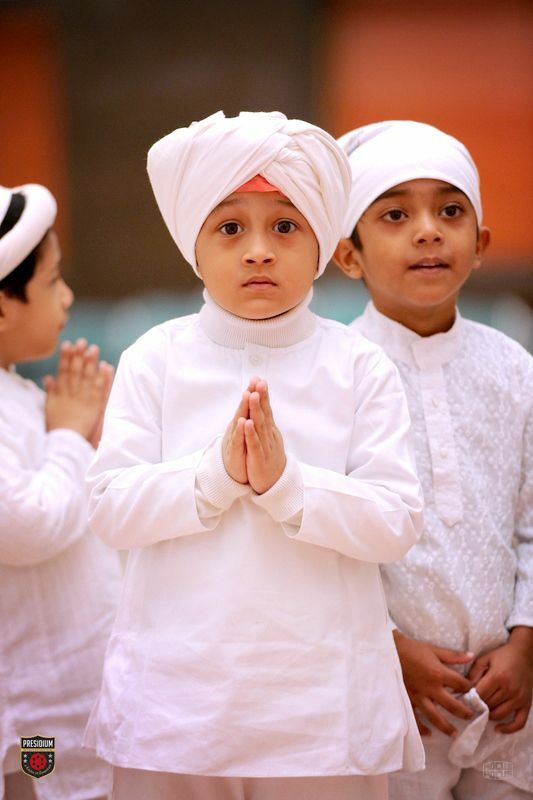 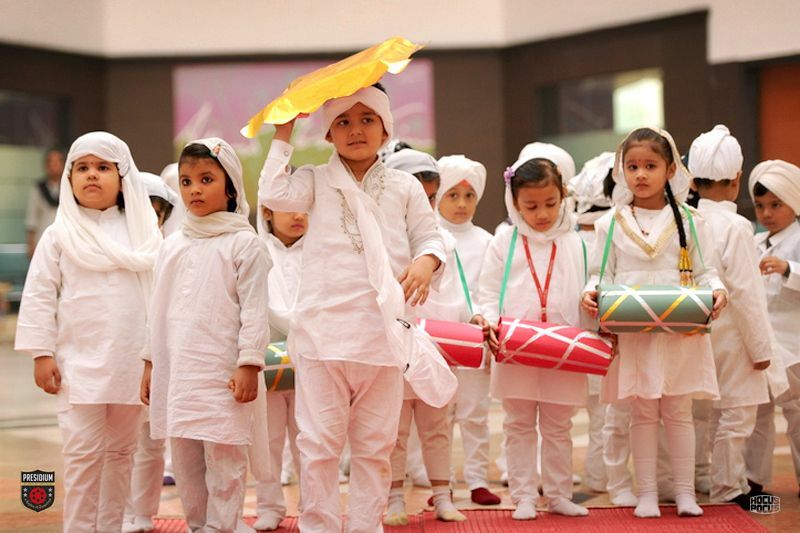 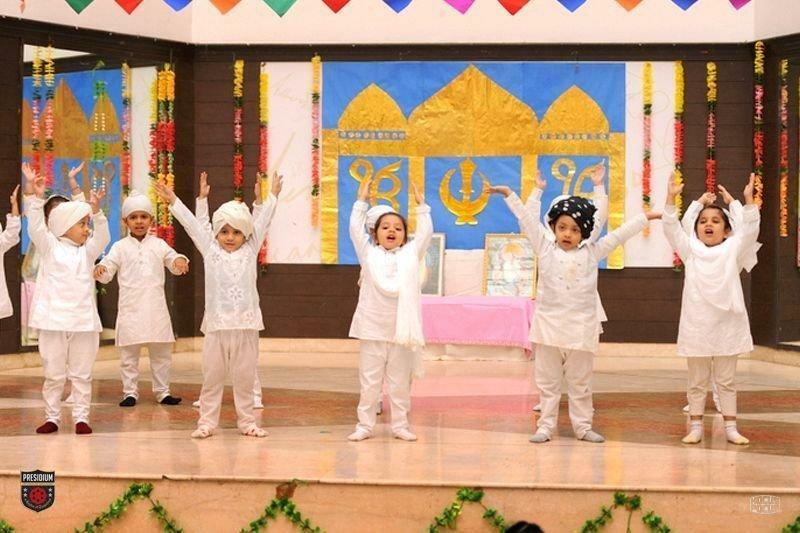 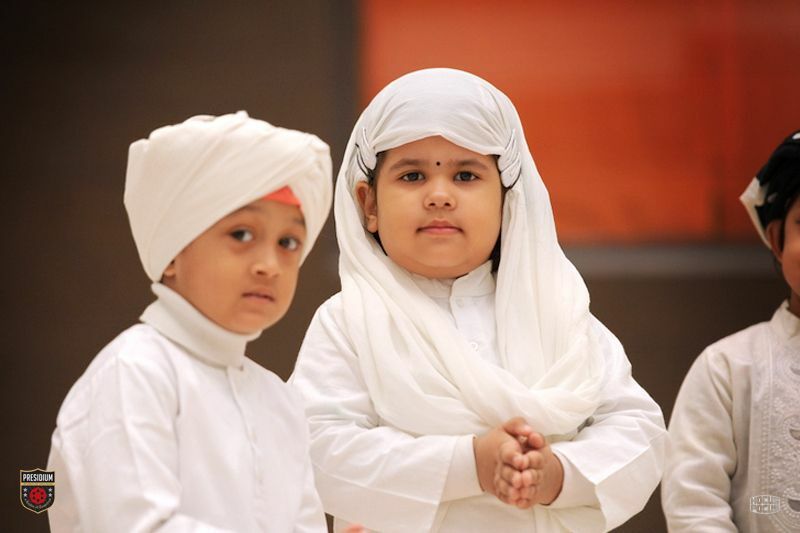 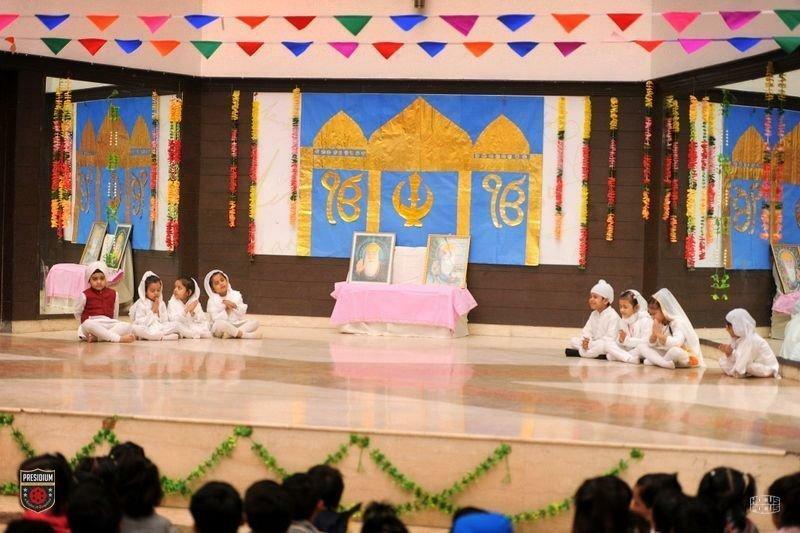 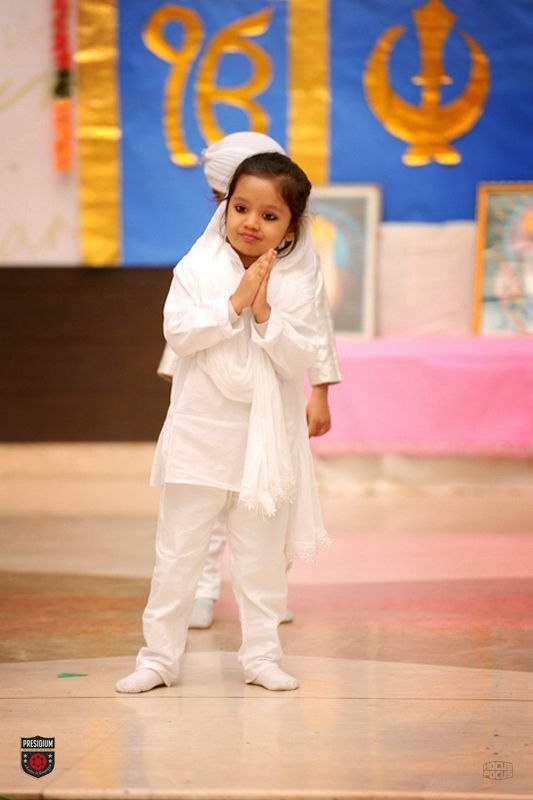 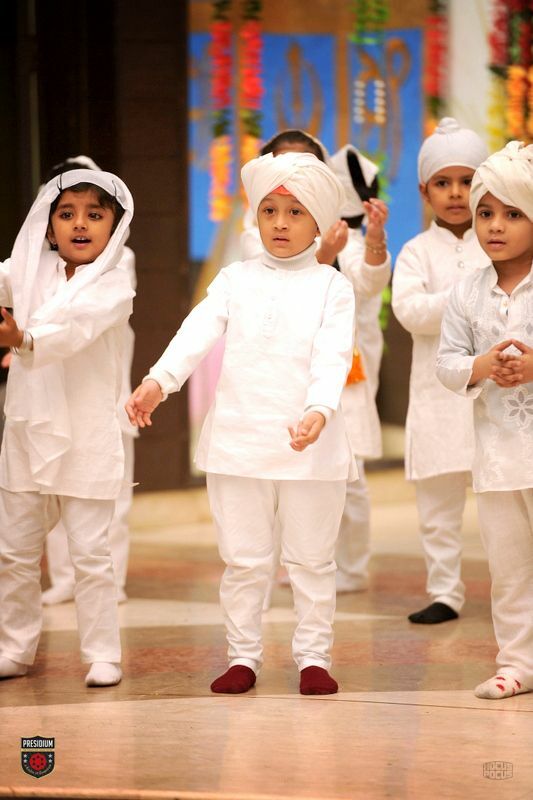 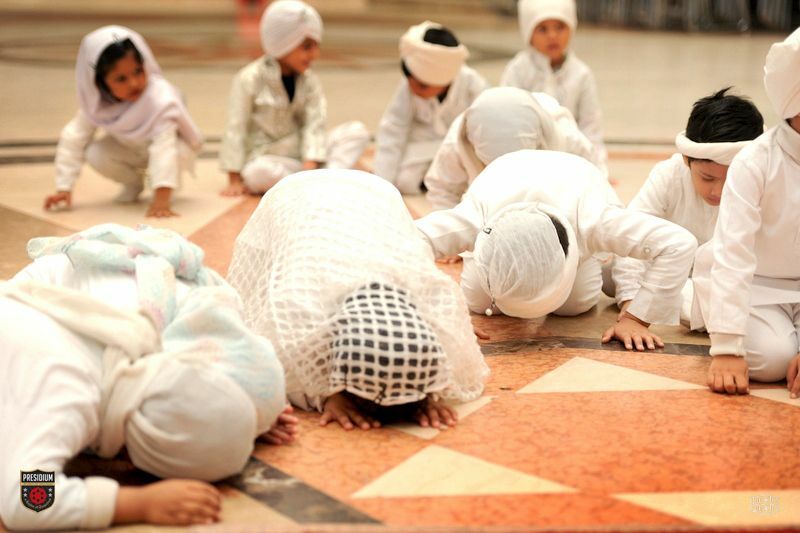 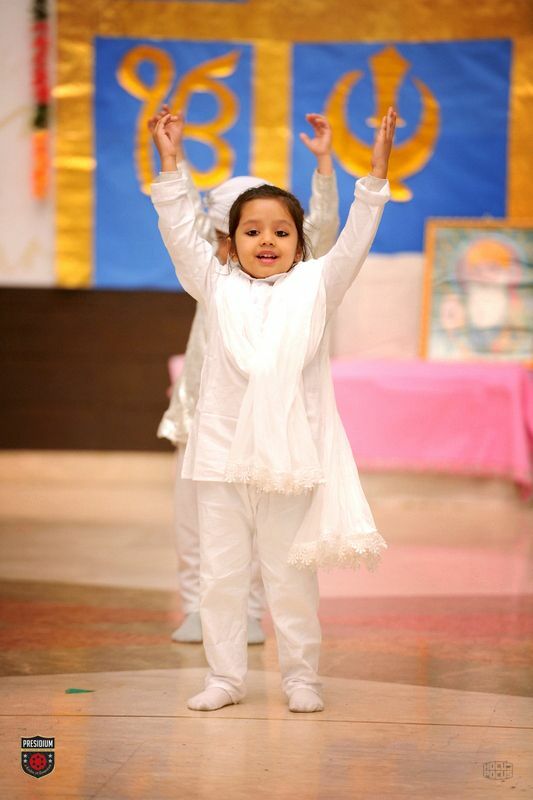 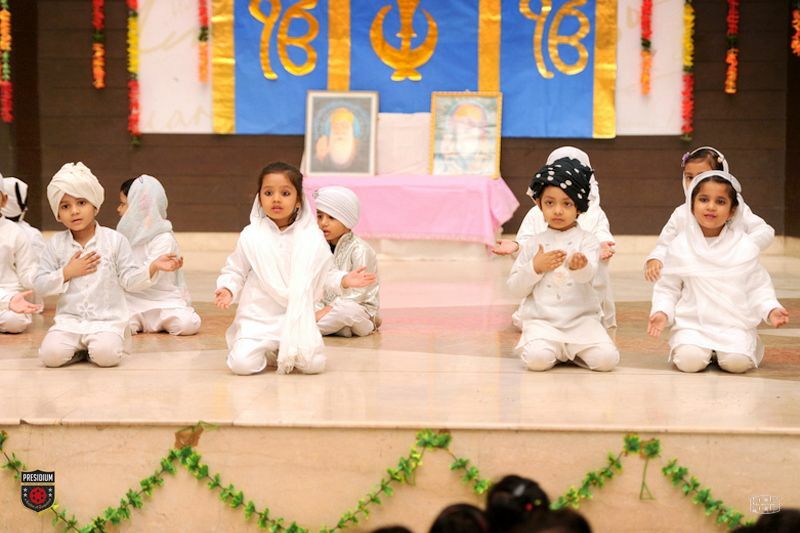 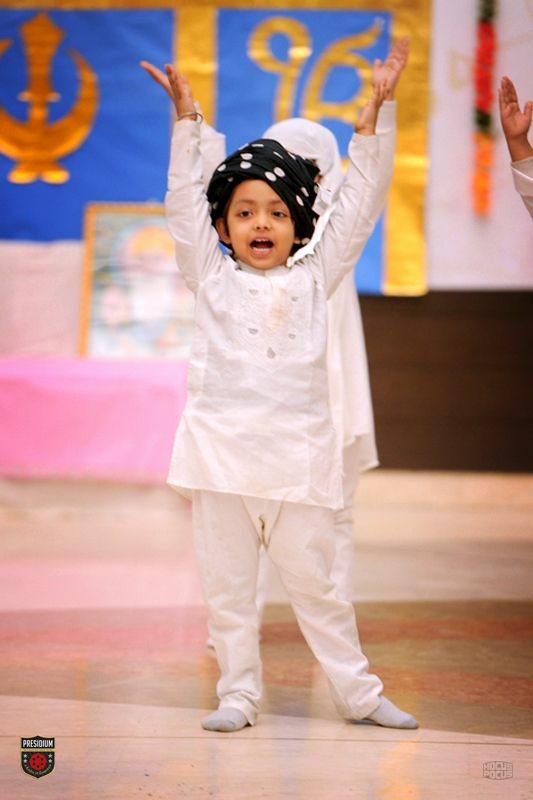 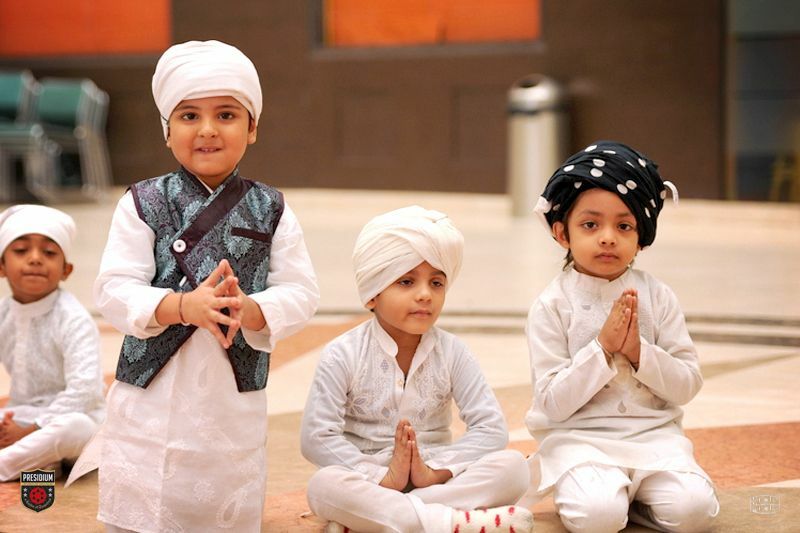 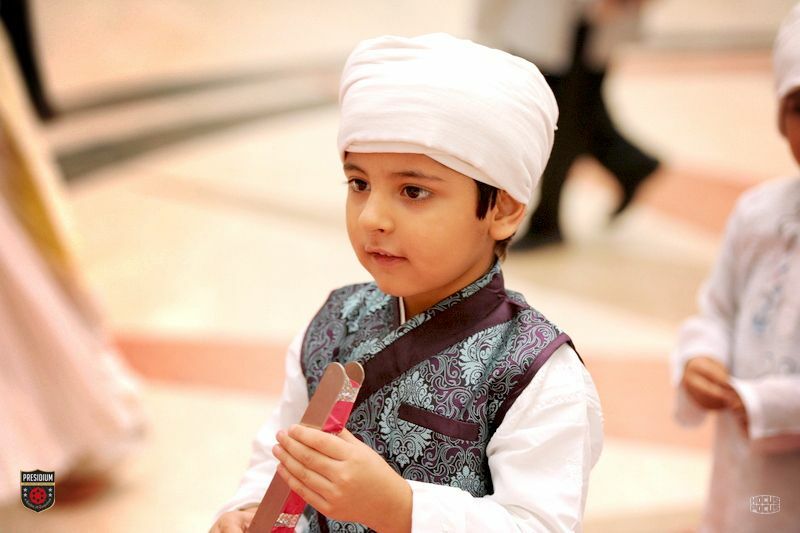 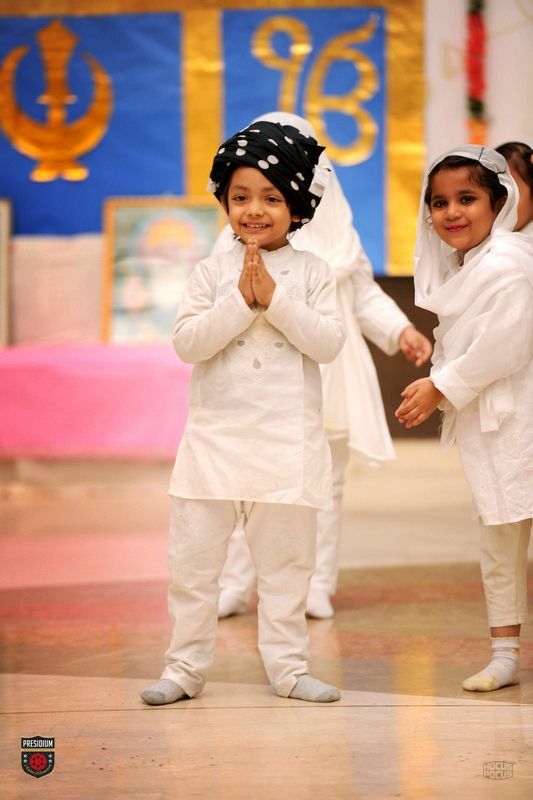 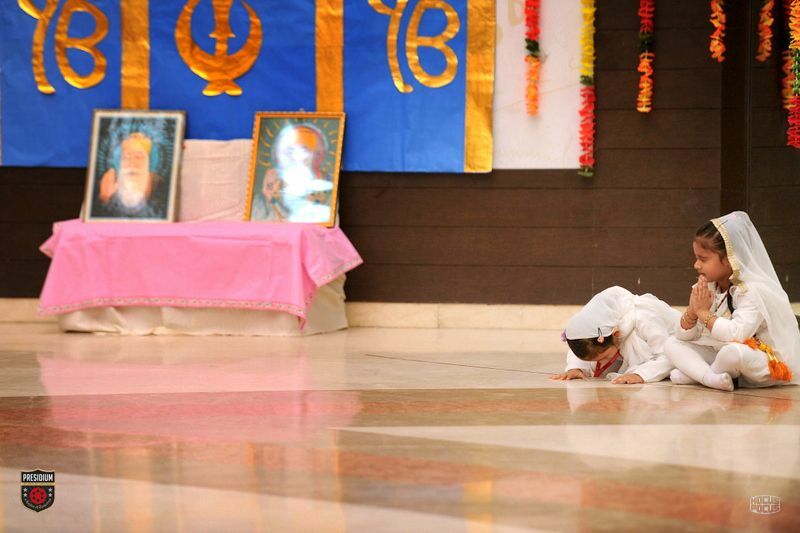 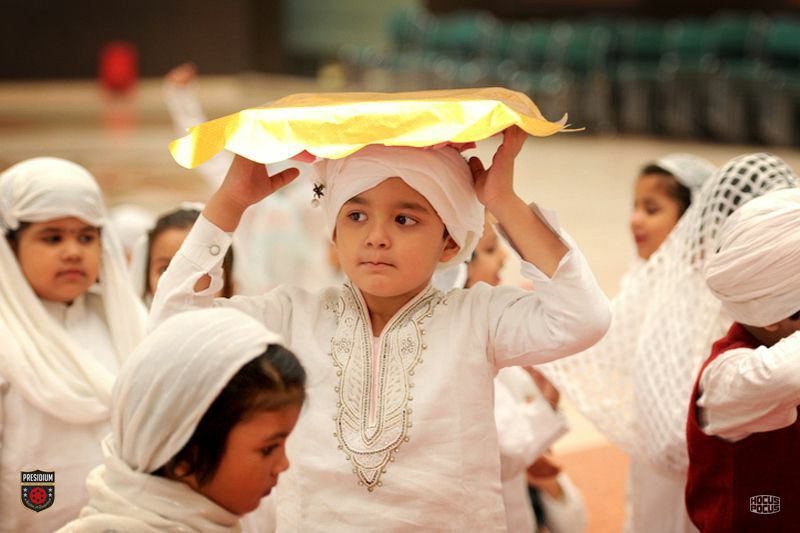 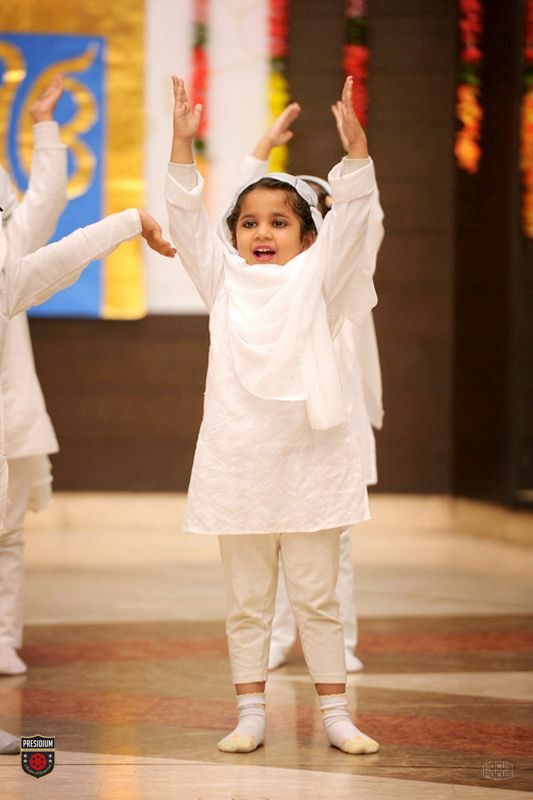 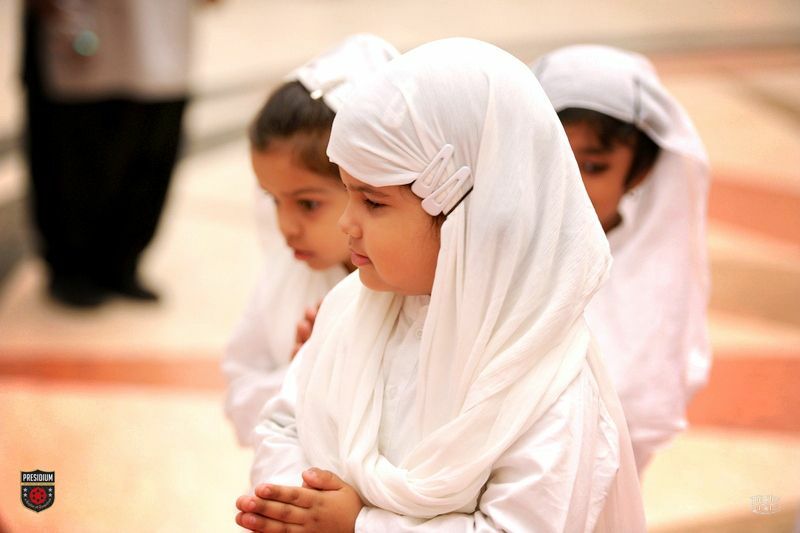 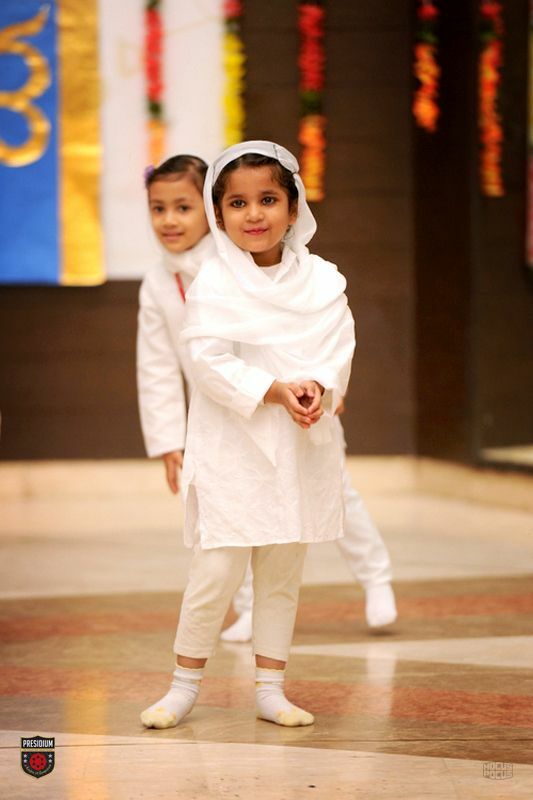 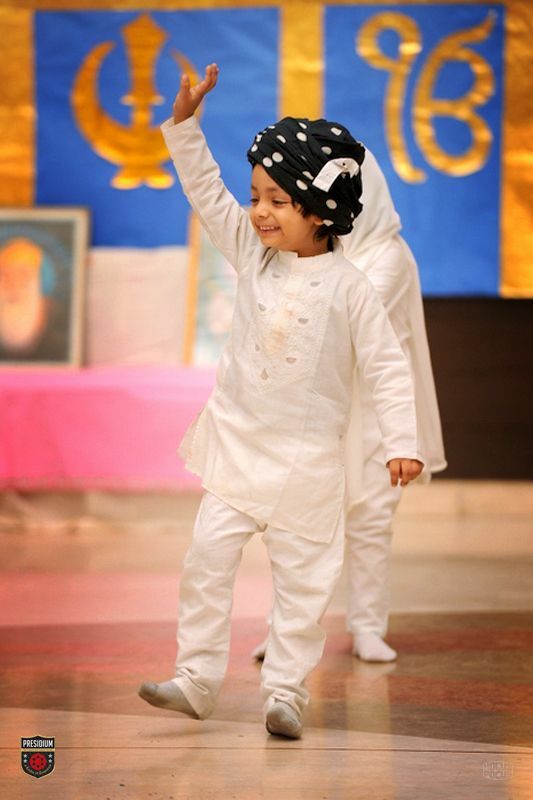 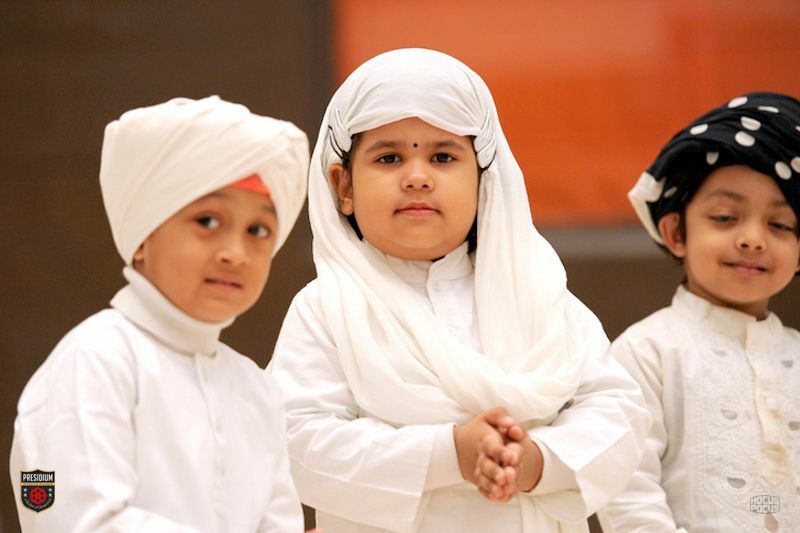 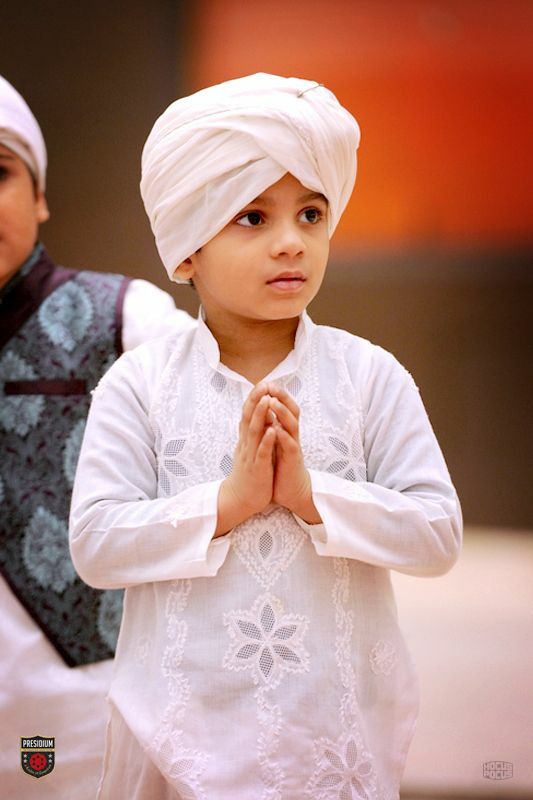 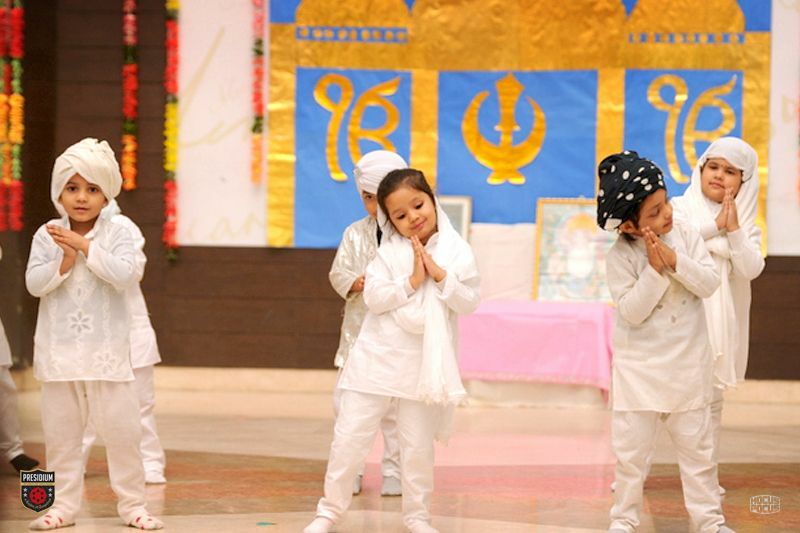 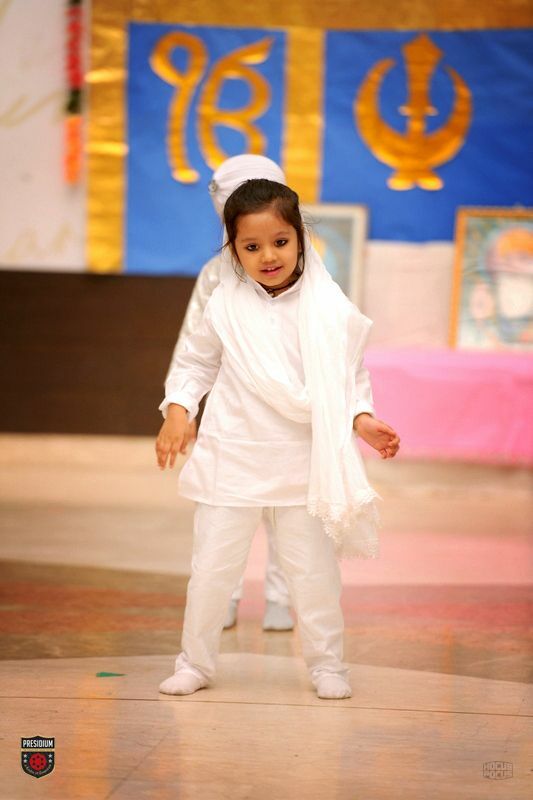 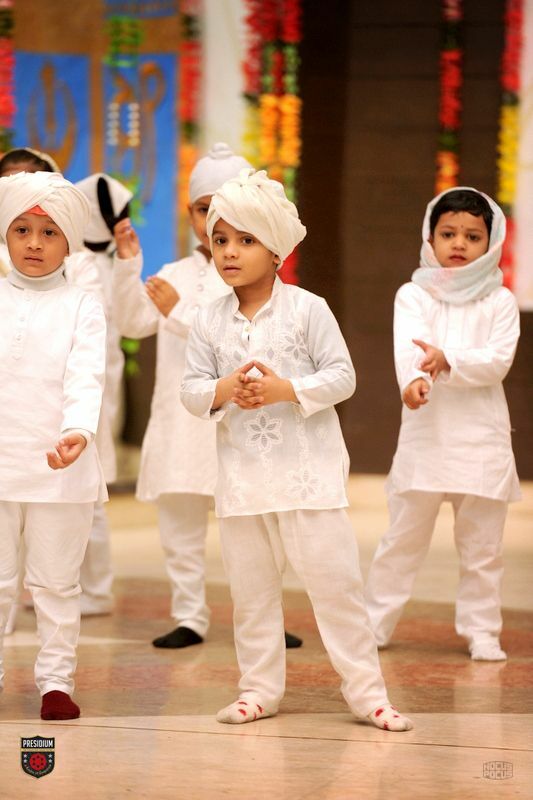 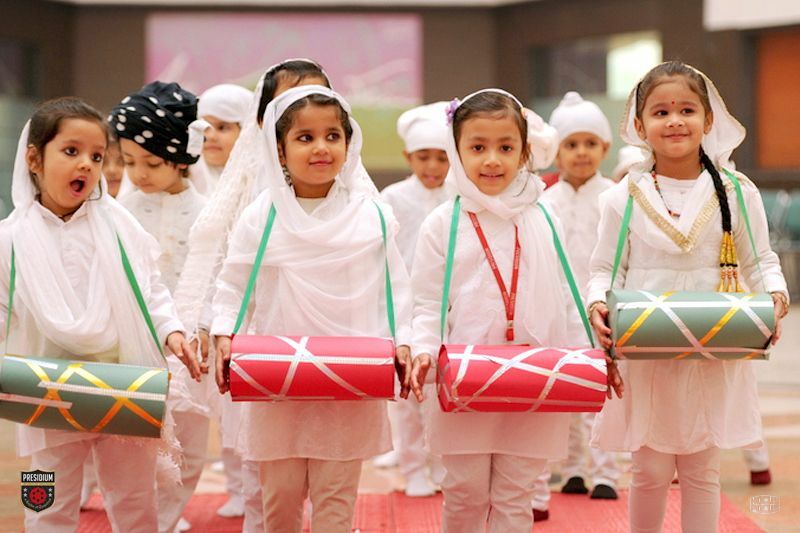 They shared Guru Nanak Dev ji’s preachings and beliefs that, “Before becoming a Hindu, a Muslim, a Sikh or a Christian let’s become a human first.” There was fun and frolic all around, and children took over the stage with their mesmerizing performances and acts.